Some mums and daughters get together to shop, others to binge watch Downton Abbey, but the ladies behind Woollen Collective get together for extreme knitting. 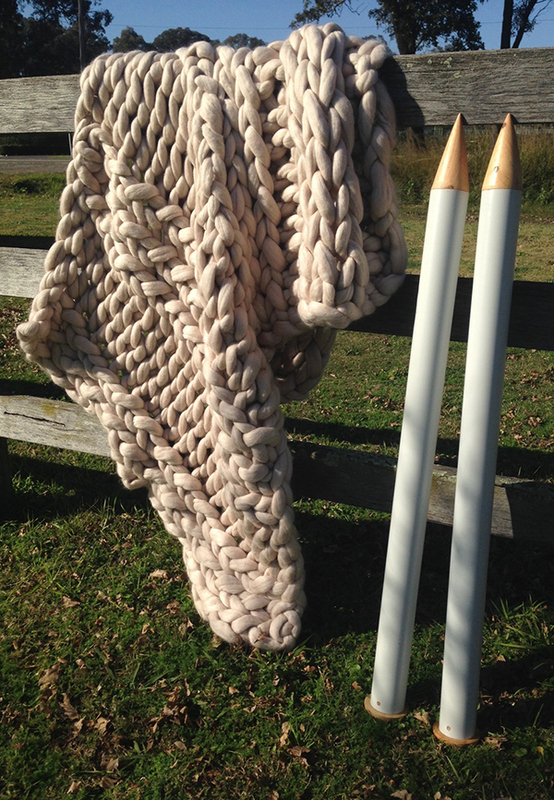 We’re not talking about knitting while barreling down a rocky slope on a mountain bike, we’re talking about using two kilo needles that are as tall as a four-year-old to create some of the softest, chunkiest knitted blankets out there. 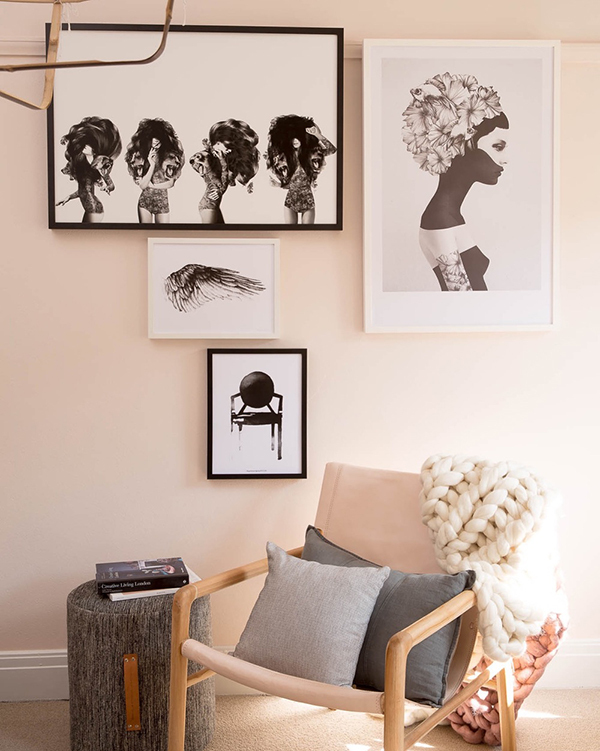 Made from pure Australian superfine Merino wool and dyed in gorgeous washed-out tones of oatmeal, light grey and dusty pink, Woollen Collective’s throws and runners are serious statement pieces. They’re perfect for warming up a reading nook, draping over a nursery chair or snuggling under with your brood for story time. 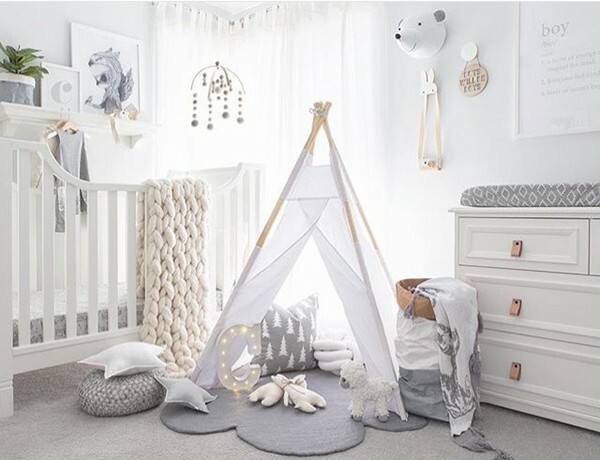 There are plenty of sizes of throws, from the Baby’s Throw ($382), to the Shulammite Maiden Double Throw ($640) to the truly epic King Hezekiah Throw ($1793). Woollen Collective will work with you to create a custom piece, or if you’ve got a knack for craft, they’ll sell you a set of handmade wooden needles and skeins of enormous yarn to make your very own creations. The Woollen Collective takes up to four weeks to finish a piece, and shipping in Australia for the heftier pieces is free.